Come join together for a midwinter celebration, with roots in the Pagan festival of Yule. The Winter Solstice marks the shortest and darkest day of the year, leading to the rebirth of the Sun. This is a day of fire festivals, a day to let go of the old and welcome the new. It is a time honor life, new intentions, family, and tradition. Together, we will welcome the darkness and bless the birth of the Sun through traditional Yule activities. Come prepared to dive into intention setting, meditation, solstice movement, offerings of gratitude, divination, and more. 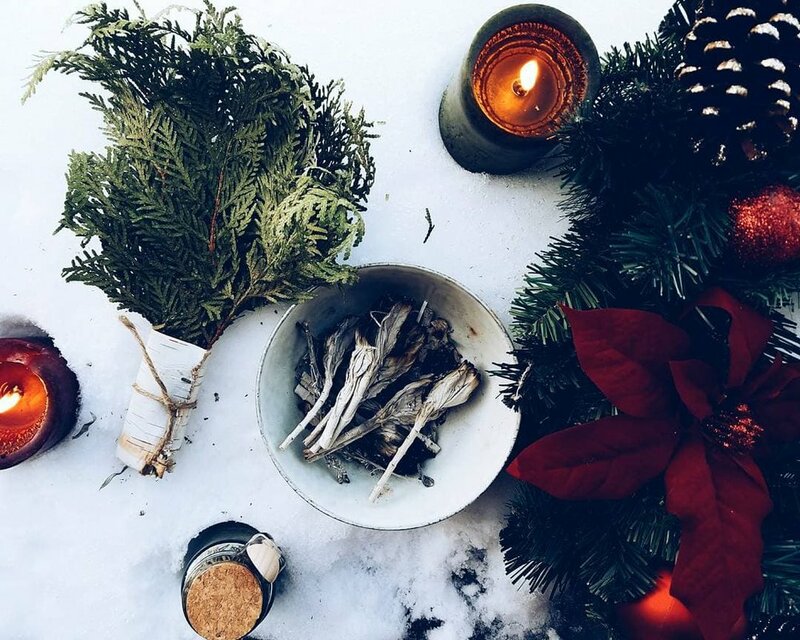 Feel free to bring the following: comfy clothes, divination tools, holly or evergreen from a nature walk (local), anything from your Yule home altar. I am a certified yoga instructor RYT 200, and Licensed Psychotherapist, MA LPCC. I have experience leading a variety of yoga classes, meditations, and mind/body therapy sessions. One my greatest passions is teaching and connecting with groups of people on a deep spiritual level. I spend most of my time reading, studying religion and culture, using divination tools (i.e. Tarot), and connecting with nature. 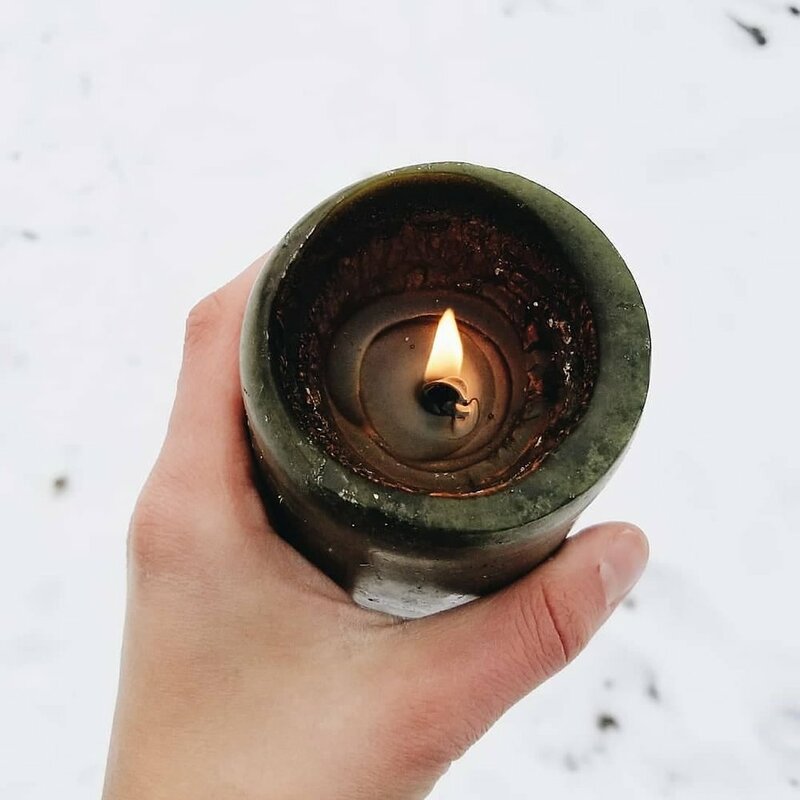 Traditional witchcraft, paganism, and earth medicine is a part of my practice, and I strive to bring elements of these aspects into my teachings. I believe that everyone has a unique soul path and I love assisting and guiding others on that spiritual journey.